The Luton BID Annual General Meeting will take place on Wednesday 26 th September. In order to attend and vote on key Luton BID issues, including the make up of the board, you will need to become a member of Luton BID Ltd. For further details of becoming a member and/or attending the AGM please email info@lutonbid.org . 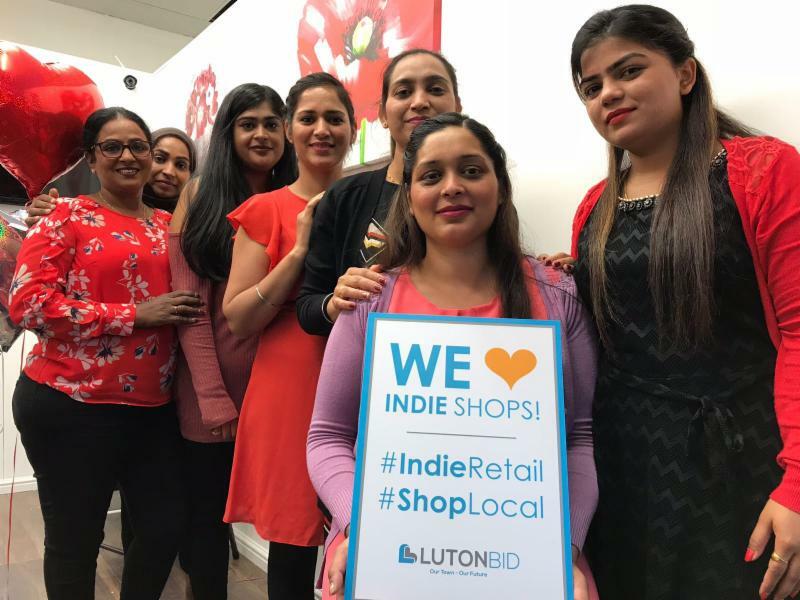 July marked Independent Retailers Month and we celebrated by visiting and featuring Luton town centre independent businesses across all our social media channels. Check out our Instagram, Facebook and Instagram to see all our photos and comments. The third of our award-winning Tidy Mornings of 2018 will take place on Friday, 14th September, 8.30am-10.30am. 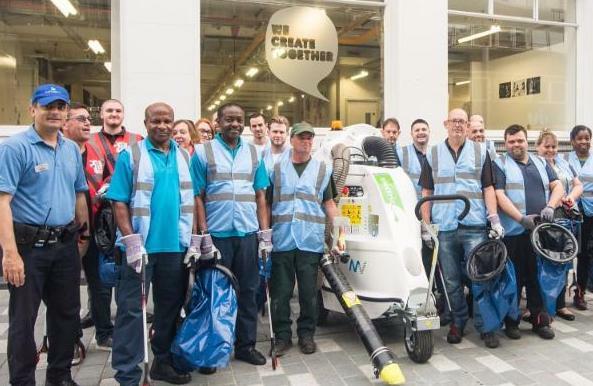 Join the BID team and other businesses to help us clean-up Luton town centre. If you would like to take part please email us HERE or call the Luton BID office on 01582 510657. Our Luton BID Glutton Machine continues to do great work around the town centre, helping make Luton town centre cleaner every day . It has also played and invaluable role during recent events including Imagine Luton, Luton Live and Summer in the Sun. 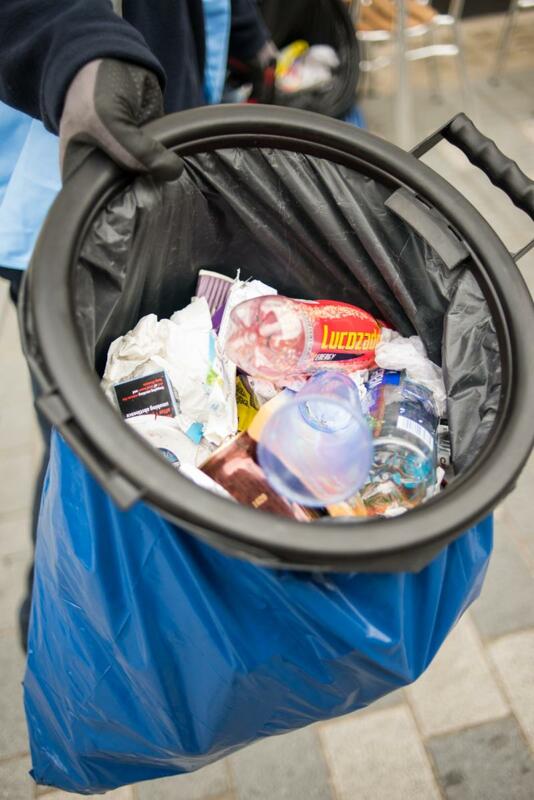 The Luton BID Glutton machine has now been on the streets for 21 months and has collected nearly 60,000 litres of rubbish in 2018 to date and collected 93,000 litres in 2017.